I don't think "La La Land" is what it's cracked up to be. It's a charming little movie. The two main actors, Emma Stone and Ryan Gosling, did put in a great deal of work for their parts by learning to dance and him to play jazz piano. They were passable dancers, but weren't any Ginger Rogers and Fred Astaire, but who is? I didn't feel the connection I did with the characters as I did with those in "Hidden Figures". I thought Stone did a much better job in "The Help". Gosling was better in "The Nice Guys". The dance scenes were nicely done. I liked the opening. However the music wasn't memorable. I can't even hum the song he kept playing when he saw her. I know that it has been nominated for record tying number of awards. My answer to this is that Hollywood absolutely loves movies about itself. It is a love letter to Hollywood. It's a nice movie. A very nice two hour escape. However I won't see it twice as I have, "Hidden Figures", "Krampus" and "Hairspray". 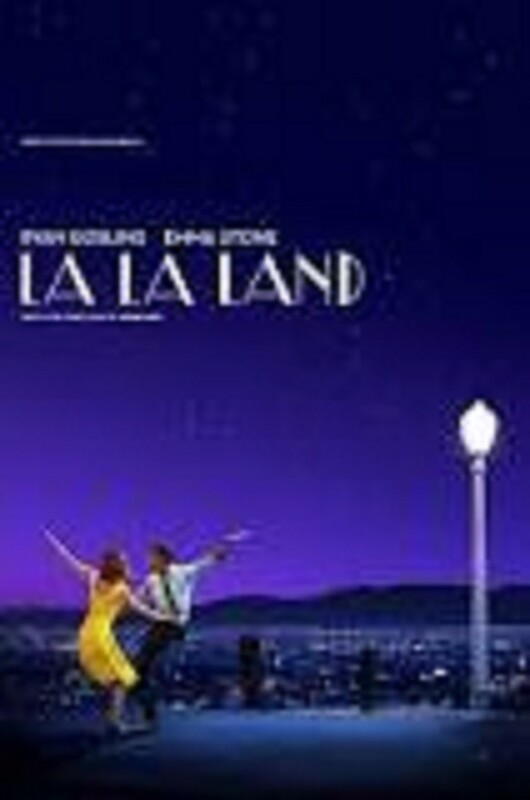 The last was much better than "La La Land" in my opinion.